The RiseForAlex Fund receives no government or other funding, so every donation counts. There are a number of ways you can support the RiseForAlex Fund, including a once-off gift or a monthly contribution. You can make a difference by making a donation to the RiseForAlex Fund, or, holding an official RiseForAlex fundraising event. 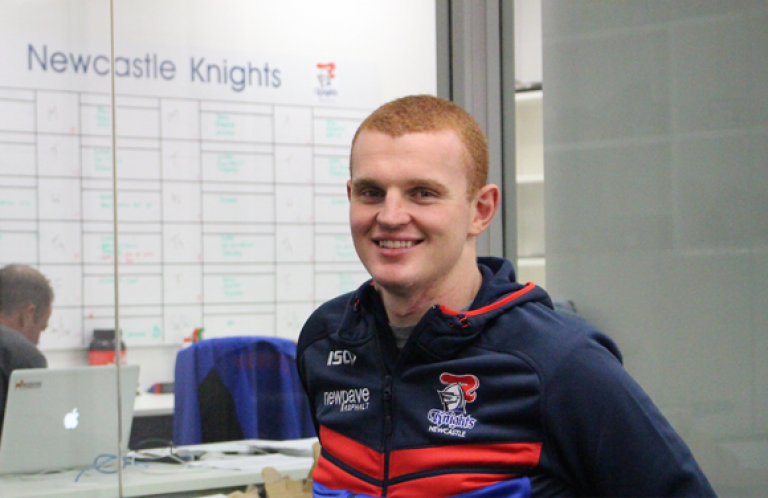 Keep up to date with all the news about the RiseForAlex Fund as well as progress updates from Alex McKinnon. 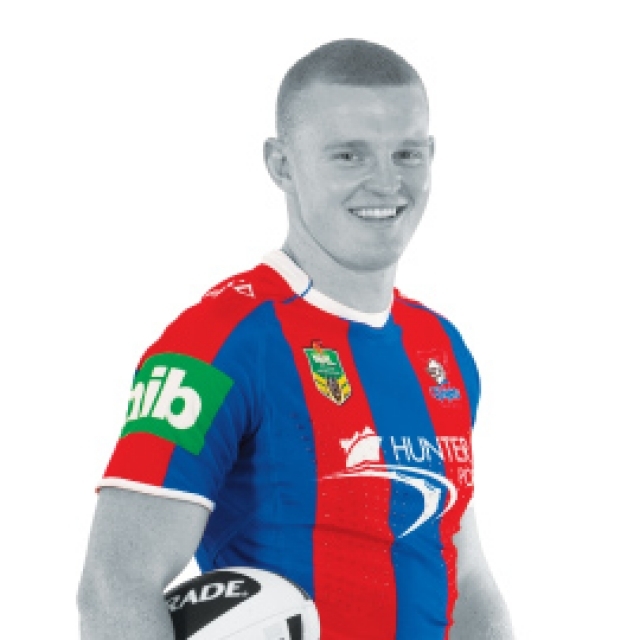 Alex McKinnon's life changed forever when he suffered a devastating spinal injury in Round 3 of the 2014 NRL Premiership Season. The RiseForAlex Fund has been independently established to manage the donations to ensure the RiseForAlex Fund can continue to provide ongoing financial and medical support to Alex. Tweets about "@mckinnon92 OR #riseforalex"